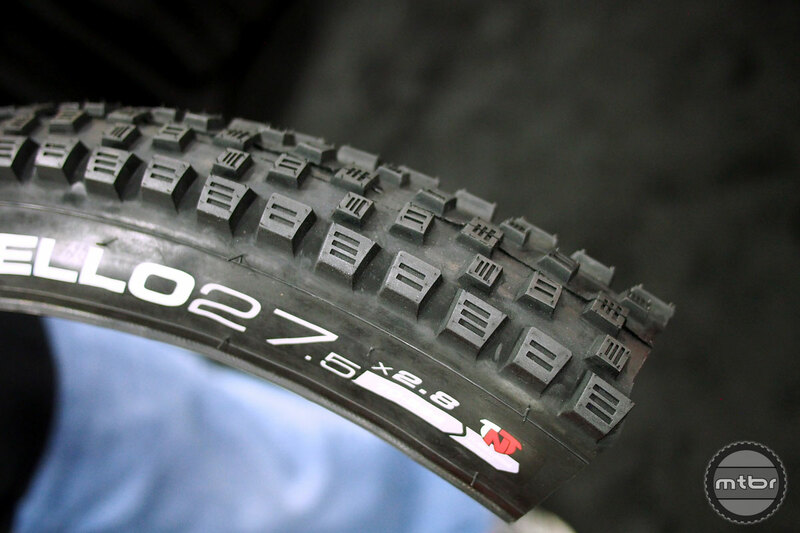 Vittoria continues to invest in the their mountain bike offerings. Here’s some highlights from the growing brand. 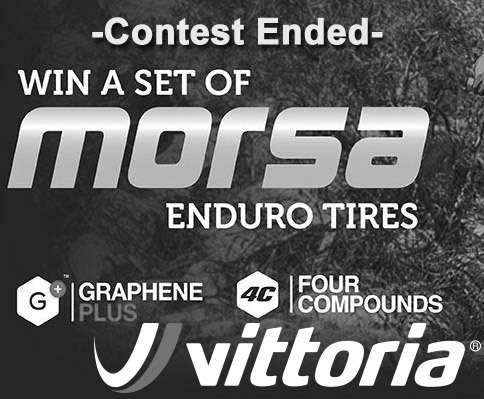 Vittoria is giving away 3 sets of the 2016 graphene 4C Morsa tires. 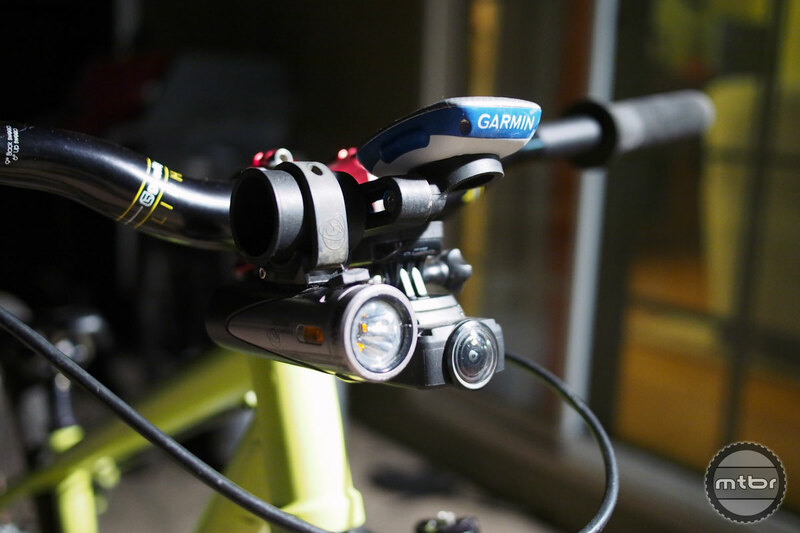 Are you short on handlebar space, specifically in the coveted center spot? Do you wish you had a cleaner mounting system or a more modular one for all your devices?